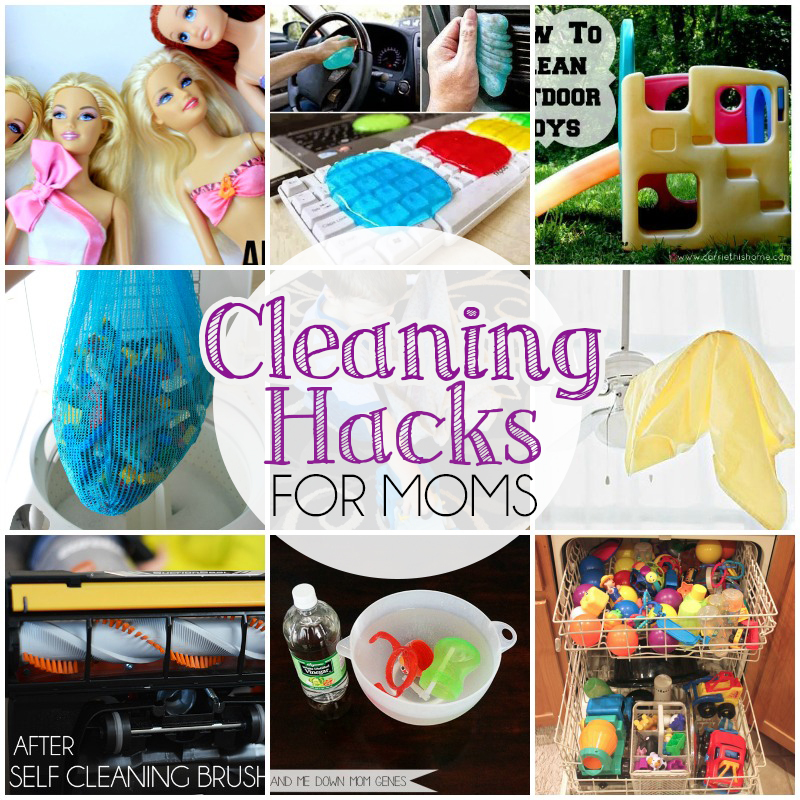 Cleaning Hacks For Mom + A Giveaway! As a mother of two toddlers my house is pretty much total chaos 24/7. I’ve learned to pick my battles with certain chores during the day because kids are so unpredictable. The dishes may have to wait because one of them decided they didn’t want to take a nap today, or even though I just finished laundry I could go through six more outfits that day because we’re in the middle of potty training. And then there are those friends you have who don’t have kids but always like to just stop by unannounced, so that it always seems like you’re just a total slob and I always have to say the usual “Don’t mind our house or the exploded juice box all over the kitchen floor I just mopped” or “Don’t mind the mess or my wall that my toddler decided to use as a canvas instead of his coloring books”. There’s not enough time in the day to do it all, even though as a mom we’re expected to be super moms and have everything under control. 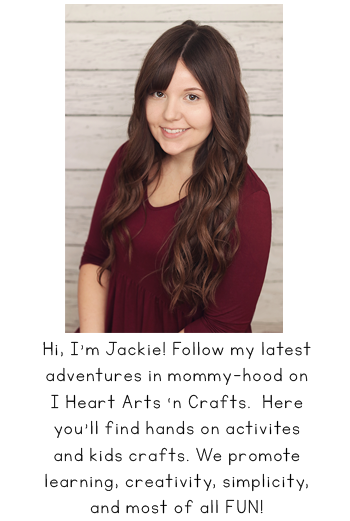 Which is why I wanted to share some of my favorite hacks that I’ve rounded up to speed up some cleaning, and give us a little more time in the day for us. Now, the most important tip to cover when it comes to cleaning is investing in a good vacuum. Vacuuming is the one chore that I feel like I do all day long, between two toddlers, there’s usually dinner on the floor and constant spills. My floors are never clean enough! That is until we invested in a good vacuum like the Eureka Brushroll Clean™ with SuctionSeal®, this vacuum is a mother’s best friend, this vacuum has a SELF-CLEANING BRUSHROLL which means it -removes tangles from the brushroll with just the touch of a button. My husband is ALWAYS complaining about my hair being everywhere it’s our biggest problem but hard to avoid when you have long hair like mine, and to top it off we have a Pomeranian who sheds like crazy. 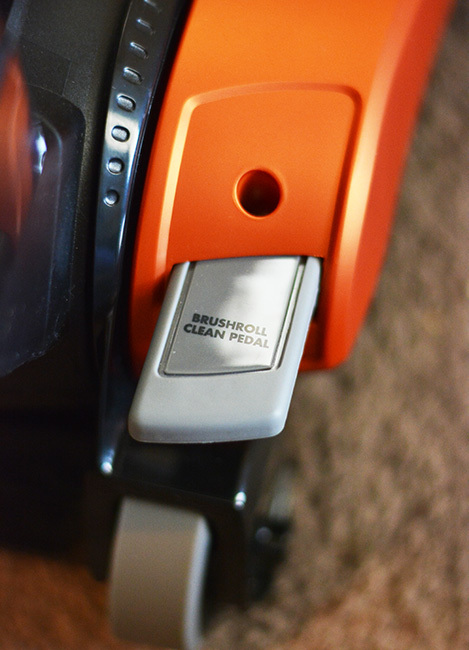 But with the Eureka Brushroll Clean™ with SuctionSeal® you simply touch the Brushroll Clean Pedal while you have the vacuum on and all of tangles are sucked up into your canister! 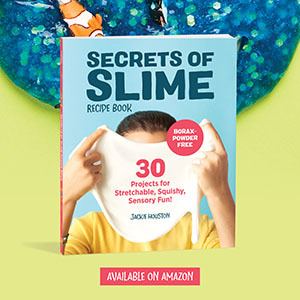 Yes, it’s THAT easy and no mess! Just look at the image below that was just from my living room on the left and the the image on the right is after using the Brushroll Clean Pedal! I love a product that can cut down on your cleaning time because who wants to spend another ten minutes trying to find the scissors and cutting out the disgusting tangles and mess from your brush. This way your vacuum’s ready for your kids next mess without any hassle. Besides the amazing self cleaning brushroll, it also has SUCTIONSEAL® TECHNOLOGY, so one pass and the hair is gone! It has great suction for all kinds of flooring, not just the carpet. I used it to vacuum my kitchen and bathrooms. And it comes with several attachments so that you can also clean stairs, baseboards, and furniture. And besides being light and easy to maneuver around furniture, the vacuum also features a 27-foot automatic cord that rewinds with the touch of a button. You can see it in action in the clip below! My kids are always attracted to the cord while I’m vacuuming so this makes it so much easier to wrap up and put away instead of fighting two toddlers over the cord! 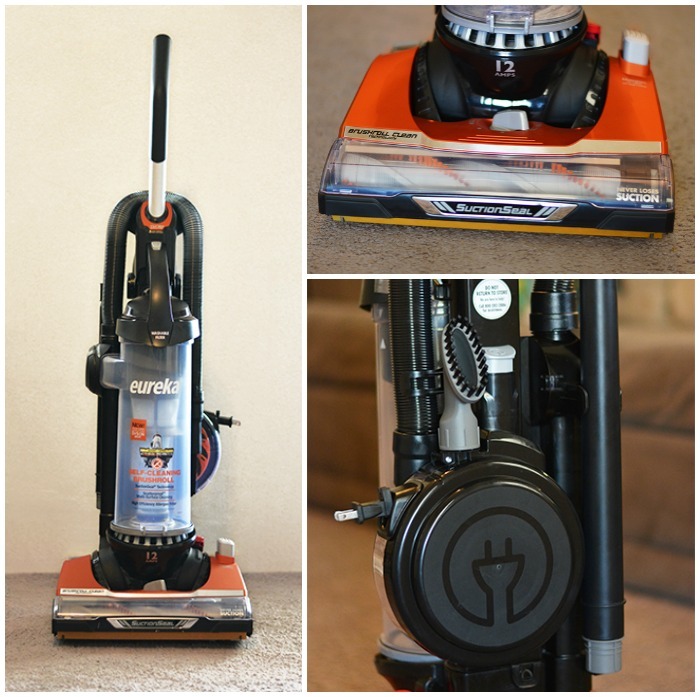 This vacuum from Eureka can be purchased at your local Walmart for $198.00 or you can enter to win one below as well as a chance to win a Walmart gift card. Here are more ways to save time and even a little bit of money with these cleaning hacks below! Click on the link for the article and don’t forget to enter the giveaway!